It’s never been more important to ensure that your network is always on and delivering faster than ever. In tomorrow’s world, your customers’ expectations will continue to grow exponentially. The effect of a power outage affecting communications is staggering – not only to you but to your customers. Also, customers expect to be connected wherever they are – even in remote locations. It’s crucial for telecommunication systems to deliver continuity of customer service – on-grid or off-grid. We combine proven reliability and robust characteristics with a maintenance free cost efficient solutions to your power needs. 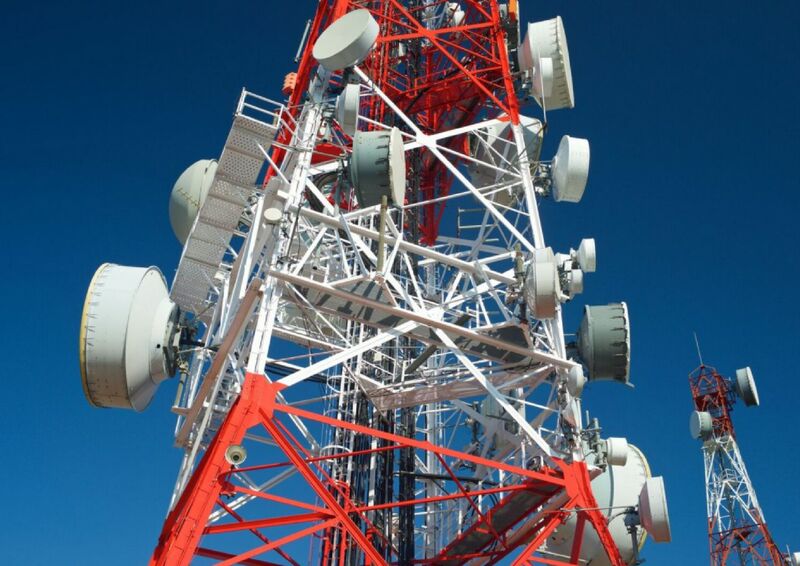 For 30+ years, we’ve partnered with Australia’s leading carriers, to deliver pioneering telecommunication systems as well as organisations reliant on stable communication systems. Our turn-key capabilities facilitate the design, supply, installation and maintenance of power for communication equipment. We can custom design to suit your requirement. The combination of our GEL, high quality carbon and thick plate technology in our batteries ensures you have a reliable and long lasting power solution when you need it most.